FA has advised Crystal Palace goalkeeper Wayne Hennessey to get himself acquainted “with events which continue to have great significance to those who live in a free country”. Crystal Palace goalkeeper Wayne Hennessey was let off by the Football Association for making a gesture similar to a Nazi salute after it emerged that Hennessey was “not well versed” with Adolf Hitler, Fascism and the Nazi regime. 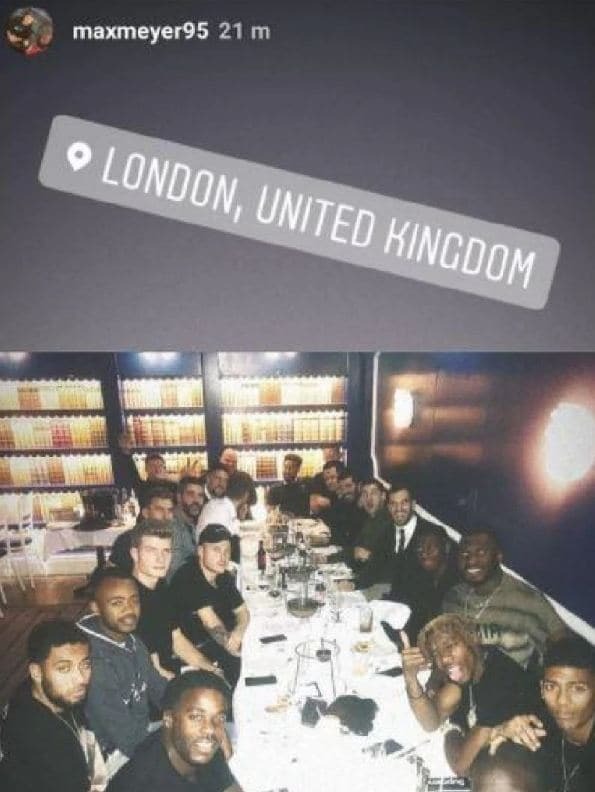 Hennessey was charged after he was pictured with his right arm in the air and left hand above his mouth in a photo posted on social media by his teammate Max Meyer after Crystal Palace’s FA Cup win over Grimsby on January 5. Hennessey denied the charge and said he just “waved and shouted at the person taking the picture to get on with it" and "put my hand over my mouth to make the sound carry". Two of the three members on the FA panel felt that the photograph was “misinterpreted”. Along with denying the charge, Hennessey submitted photographs of him making similar gestures during matches to attract the attention of teammates. Hennessey maintained throughout the hearing that he did not know what a Nazi salute was and the FA panel found the same in investigation.